Gary Pools – GRYCO is one of the largest commercial pool builders in Texas. As a trusted source, we have built pools, waterfalls and water features at numerous resorts, hotels, and theme parks. 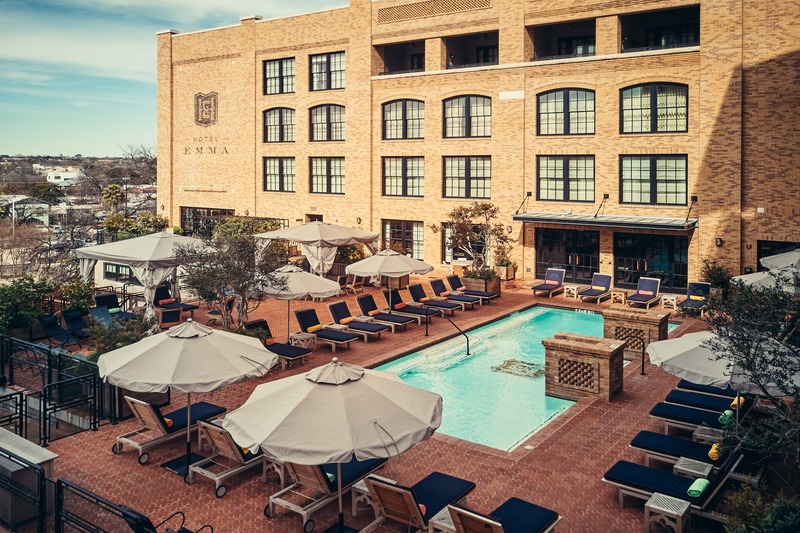 GRYCO has constructed pools and water amenities you may have heard of, for instance Hotel Emma at The Pearl Brewery in San Antonio, pictured below. GRYCO prides itself on being the contractor’s choice for reliability, quality, and competitiveness. As a result, many of the contractors we have worked for return to us for their in ground swimming pool construction needs. Furthermore, with 65 years of experience and knowledge, you will not find a better commercial pool contractor than Gary Pools.